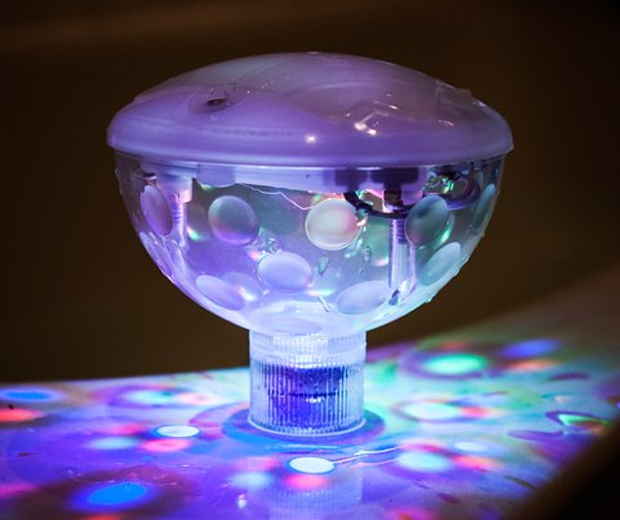 When my kids asked me to turn bath time into a funky disco light show it all went horribly wrong and I had to send them to rehab. 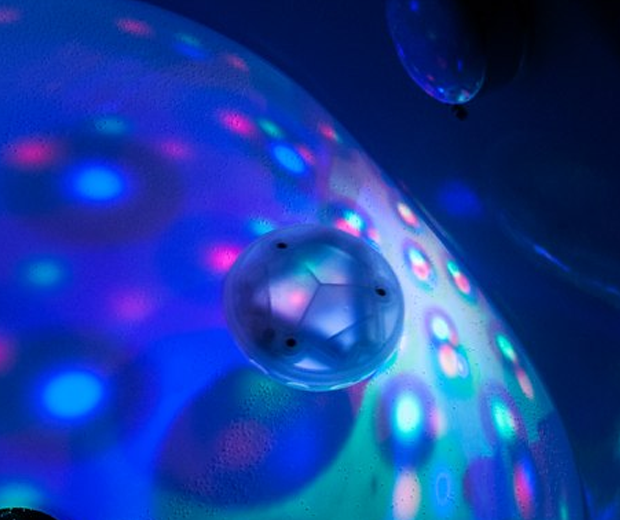 Save yourself the trouble of all those costly rehab bills by investing in the battery operated Underwater Disco Lightshow. 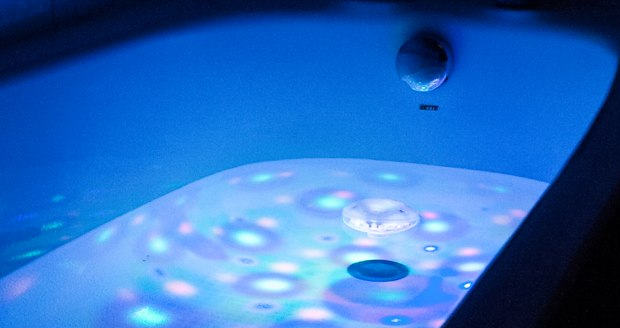 The waterproof device (obviously) bobs around your bath providing pretty coloured lights. This is the only time that that people will ever thank you for providing a floating object in a hot tub.